The city of St. Louis Park, MN thinks they have a plan. You see, following the urging of school kids, they want to make it less likely that their community will be torn apart by a mass shooting like Parkland or Santa Fe High School. To that end, the community leaders have decided it’s time to make it far more difficult for guns to be sold legally in their city. St. Louis Park officials are developing policies to restrict the sale of firearms in the city and regulate how police get rid of outdated weapons. The move is the result of discussions held this year between city officials and St. Louis Park students who pleaded for stricter gun control following a spate of school shootings across the nation. • Prohibiting the rental of city facilities for gun shows. • Disallowing licensed firearm dealers from selling inside their homes. • Destroying police firearms no longer in use and firearms seized in criminal investigations, with some exceptions. Licensed firearm dealers who already are allowed to sell in their homes could still do so, according to Harmening. 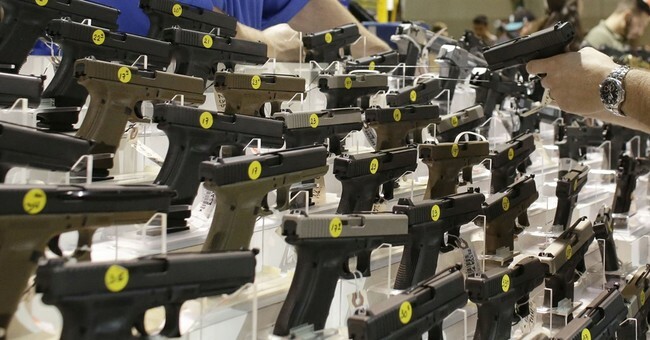 Retiring officers who want to keep their service handgun could buy it through a dealer. The thing is, this won’t do anything to reduce crime within the city nor will it reduce the likelihood of an area school being the site of a violent rampage. While some shooters like the Parkland killer obtain their guns legally, the vast majority of school shooters take a firearm from a family member. In other words, they steal it. Meanwhile, the odds of a school being involved in a mass shooting are still astronomical, even without the meddlesome governments of this great land trying to create new laws designed to prevent these things. You know the laws I’m talking about. The ones that really only make it more difficult for law-abiding people to conduct lawful trade on a product that some people simply don’t agree with. There’s just something morally wrong with laws that are designed to simply make a small subsection of the population feel good but won’t actually do anything of note. You know, laws like this. Anyone with half a brain can look at this and recognize that there’s absolutely nothing to be accomplished with this, but some students who don’t know any better made a fuss, so the so-called adults in the room decided they had to “do something,” and this is what they came up with. The fact that anyone, however, thinks this is “absolutely reasonable” as Mayor Spano claims is perhaps the greatest crime in this. 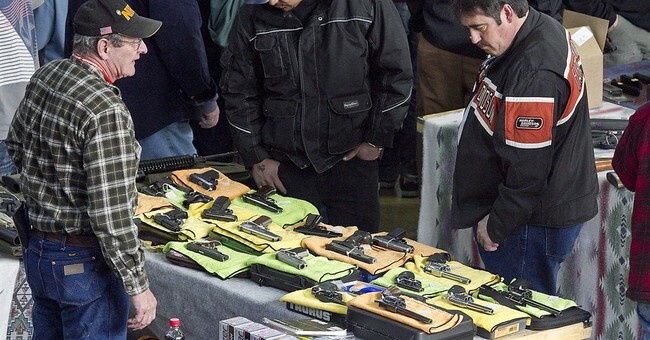 Making it more difficult for the law-abiding citizen to engage in a lawful activity connected with exercising a constitutionally protected right is never reasonable, and I worry about the mental capacity of anyone who says otherwise.